Moonweed’s Voice Of Jupiter – Anjuna’s 5th release, a top psychedelic trance album consists of 10 intensive tunes. 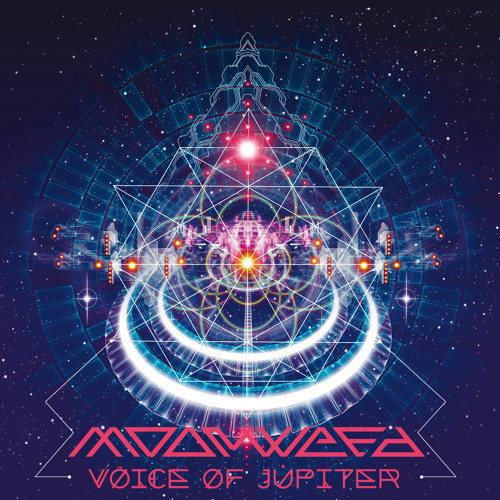 Voice of Jupiter is Moonweed’s debut album, with previously unreleased and vinyl only tunes. You can find collaborations with Shakta, Squid & OOOD in this album. Moonweed’s music is a sophisticated blend between acid and trance music, his analog tb 303 sounds shakes and move cells, The definition of classic goatrance expressed in this album in a true positive vibe.